When I wrote about the mule--A.K.A. 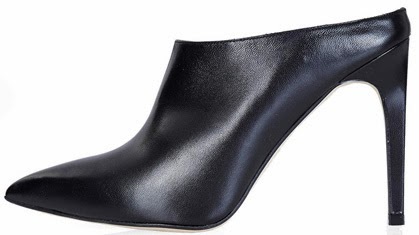 spring's must-have shoe--in January, some of you predicted that Zara would come out with a good one. Turns out Topshop did--and it's perfection.